The General Department of Viet Nam Customs has sent a document to the Ministry of Finance (MoF), General Department of Taxation and State Treasury to consider adding Phu Quoc International Airport in the list of international airports eligible to provide VAT (value added tax) refund. 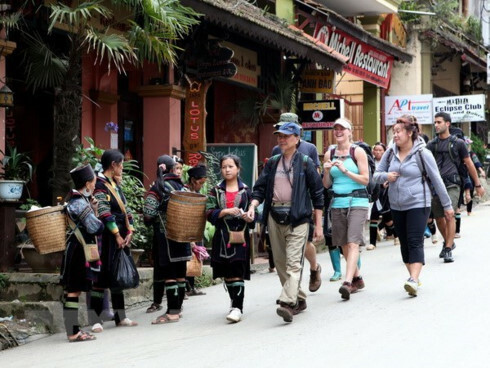 The move is based on a proposal by the Kien Giang provincial People’s Committee and official dispatch of the Government Office. Selecting international airports and seaports with VAT refunds for goods purchased by passengers when they departure Viet Nam was handed over to MoF under PM’s document 806/TTg-KTTH. 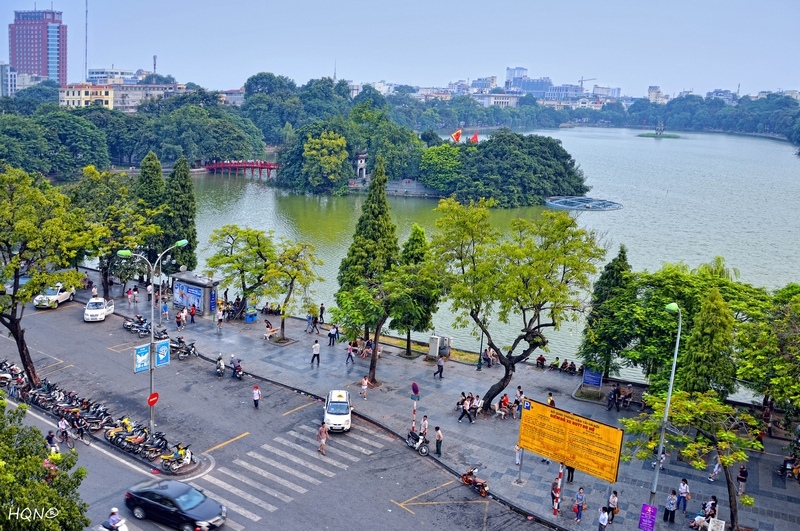 Therefore, the General Department of Viet Nam Customs is collecting ideas of functional organs in the Ministry of Finance and other relevant agencies to regard the proposal. 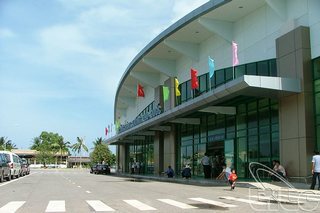 According to the Kien Giang provincial People’s Committee, Phu Quoc International Airport officially operated the first air route in February 2014 from Russia to Phu Quoc with four flights a week. 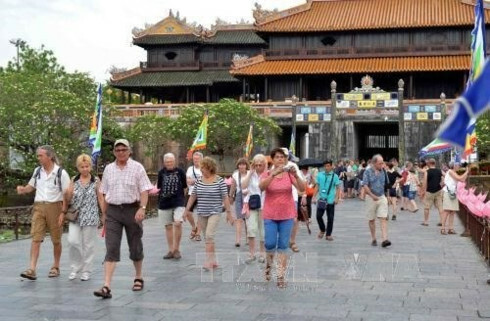 The airport continues to fly Phu Quoc-Singapore air route with two flights a week and another between Phu Quoc – Siem Reap (Cambodia) with three flights a week. 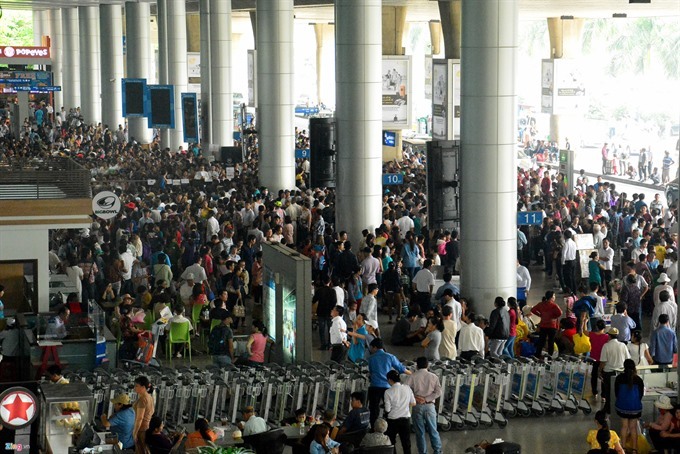 The VAT refund for passengers when they depart through Phu Quoc International Airport is expected to contribute to speeding tourism development in the island.